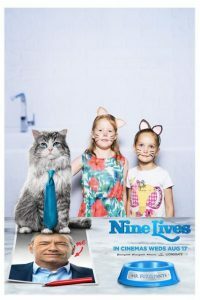 Junior film reviewer Fifi (7) went along to the Nine Lives screening with Being Mrs C and her daughter. She came out buzzing about the film and reckons its one of the funniest films she’s seen at the cinema. 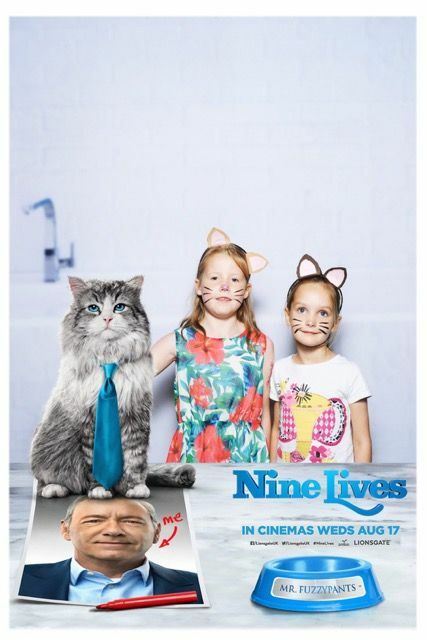 Nine Lives is the story of a businessman (Kevin Spacey) who works really hard, when it comes to his daughters 11th birthday he decides to get her a cat (something she’s always wanted) from the pet shop. There is an accident and the businessman (Tom) and the cat swop bodies. Tom is now trapped inside a cat and only the cat whisperer can hear him. The film harks back to classic 1990’s rom-com with a few tiny nods to the present day. 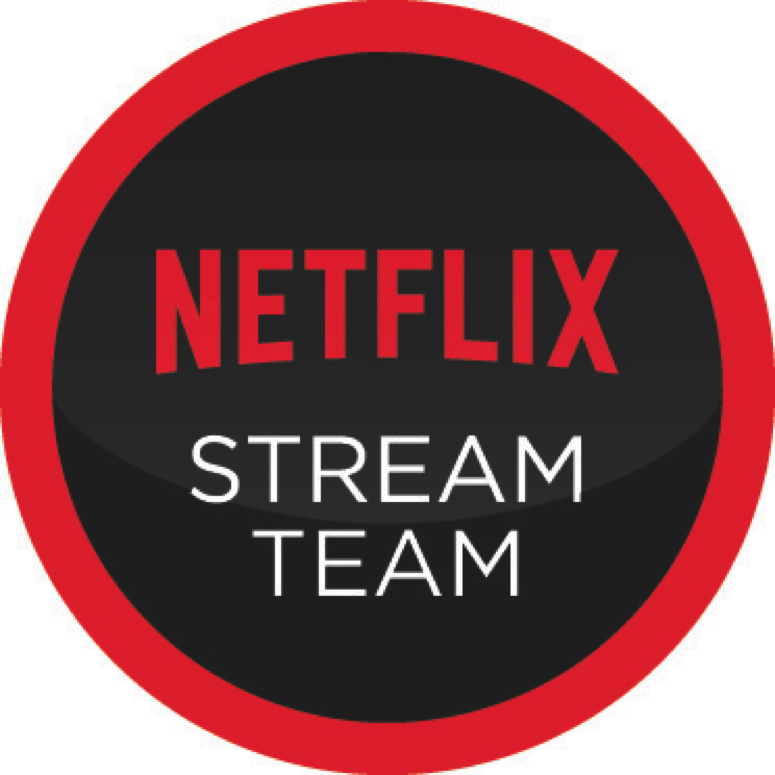 Jennifer Garner, Malina Weissman and Christopher Walkern star alongside Kevin Spacey. This film has an enormous amount of appeal for any child who owns a cat (such as Fifi). Indeed, I’d have to say that she thought it was fantastic before she’d even seen the film. She has been talking about it ever since and we’ve been told we all just have to go and see it and get the DVD when it comes out! In terms of adult appeal i’ve been reliably informed that there is more than enough to make this a good choice as a family film. I’m all for this sort of film as a school summer holiday activity because I must admit I do get a little bit bored by children’s animations; if theres some ‘adult’ jokes and a sub plot which goes above the children’s heads (like this does) then that keeps me happy. This summer has seen a crop of great movie choices and I have to say that over the past 9 years of reviewing family films this year sees some really stiff competition amongst what to watch this summer. From Fifi’s reaction this is another film you cant really go wrong with. Nine Lives goes on general release in the UK on 5 August 2016. Runtime of 87 minutes. Universal Certificate.